As a mum on maternity leave I spend all of my time with my baby, and I love it! The thought of going back to work fills me with dread, and although I know it's not possible for us I wish I could stay at home with him for longer. I love watching Zach grow each day, learning new things and turning into a little boy right before my eyes. There's something so magical about the time we get to spend together just us, and I feel like it's given us a special bond. Although I love being a mum, sometimes I need to have a break and this week I had a lot of time to be 'me' again. I went out on Wednesday night for dinner with the girls, and as I walked to the station I thought "isn't it weird that no one knows I'm a mum except me." 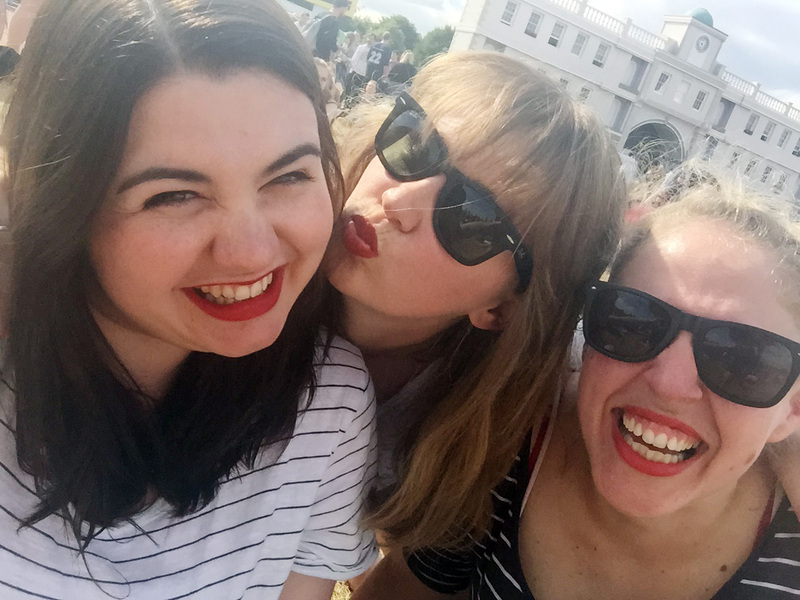 It was the first time in a while I had gone out without Zach, and it made me realise that being a mum makes up so much of my identity these days. I want to say "I'm not just a mum", but for some reason that statement makes me sad. It's not that I don't want to be a mum, but the label doesn't account for everything else about me. I love a cheeky gin and tonic, and wearing red lipstick, and staying out late - and to me these things don't fit into the mum category. This weekend I did them all, and I loved it. I felt free. I saw Taylor Swift in Hyde Park, I drank way too much, and I stayed up past midnight. And when it was over? I was ready to step back into my role as Zach's mum, feeling refreshed and read to be dribbled on again. I think sometimes, just a small break can make all the difference. 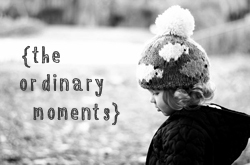 Go and check out everyone else's ordinary moments over on Mummy Daddy Me. It sounds like it was a wonderful way to spend the weekend - I'm glad you enjoyed it! This is a great post Chantal, and something I can really relate to. I think we all just need a little break sometimes to recharge our mummy batteries, I often need reminding of this myself.